We're getting close to sugaring season here in Vermont when the forest is decorated with tubes and buckets and when clouds of steam billow from the tops of sugar shacks. 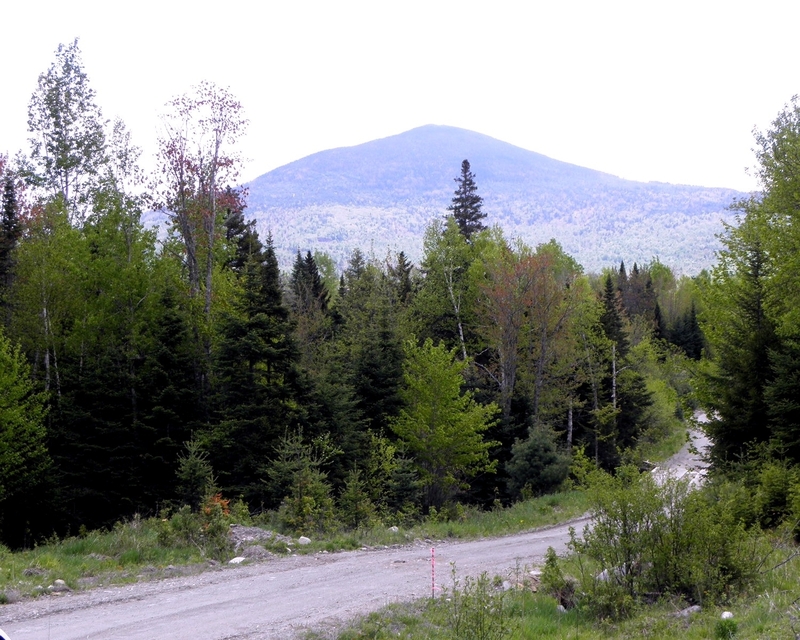 If you've been thinking you'd like your own sugarbush, take a look at our newest listing in Huntington, Vermont. Happy Hollow Forest is nearly a pure sugar maple forest and has been managed with great care. Whether you are in search of a sugarbush or a timber investment, Happy Hollow is a beautiful forest with an excellent resource. More information on our website.